who put you, the client, first. Our stylists use the most cutting edge techniques and style to suit you, the individual, whether you are having a cut and blow dry or great length hair extensions. Whilst you're in the salon, why not relax and pamper yourself in the ambient surroundings of our beauty room. Our therapist offers a wide of range of beauty and holistic treatments, from a basic manicure to an hour long hot stone massage. 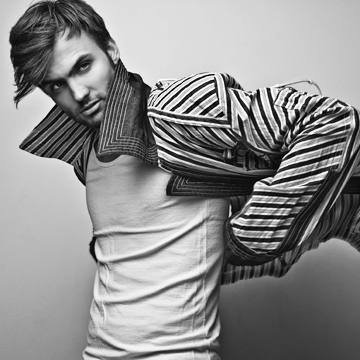 Come along and talk to our experienced stylists & get the Pazazz back into your hair! From manicure to a massage, enjoy your treatment in our relaxing salon. Take a look at our lovely team and their work. 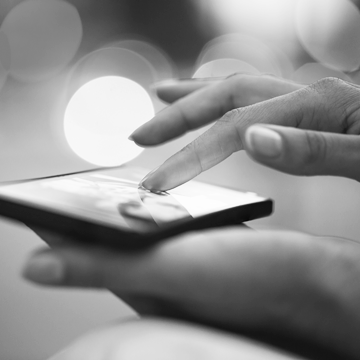 Booking online 24/7 - when it's convenient for you. At Pazazz, we're very social! Would be great if you can like us & follow us. We are situated on Waterwells Business Park within the Pure Offices complex. 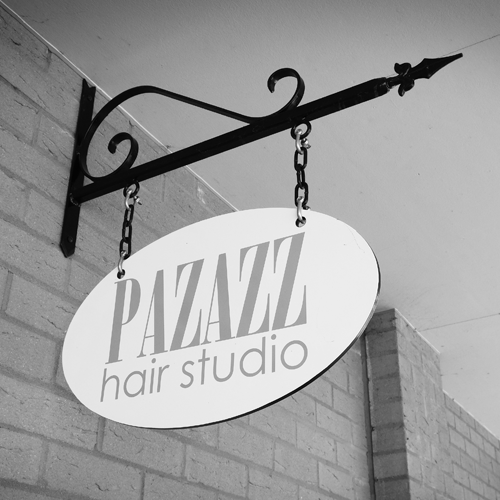 At Pazazz you'll find a High Street salon without the High Street prices.